Handfound Originals Outdoors by KB Builders Inc., creates spacious comfortable driveways, patios, pool decks, walkways from brick, travertine and concrete Pavers. We value our Tampa Bay customers therefore we will make your project as affordable as we can. We commit to earn your trust and achieve satisfying results. Our work is made with precise detail, innovative ideas, making sure there will be no future flaws. View Some of our Colors & Styles . Handfound Originals - Outdoors by KB Builders Inc specializes in creating unique breathtaking one of a kind outdoor living environments for many of the area’s most prominent homeowners and businesses. From the initial concept through the entire construction process, Handfound Originals - Outdoors will be working with you to ensure that your project is installed on time and in a professional manner unmatched by anyone else in the industry. We prefer to be the only contact for the construction of your entire outdoor environment; by giving us full management control of the project, this allows us bring projects to a close on time and provides our customer with a stress free experience. 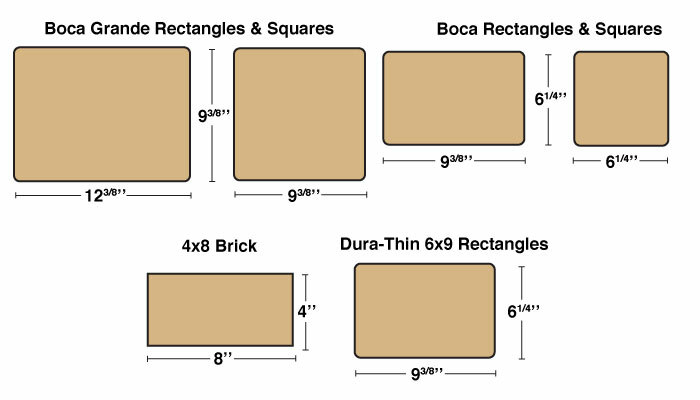 What are Concrete Interlocking Pavers? Handfound Originals Outdoors by KB Builders, Inc. offers very competitive prices, especially when compared to other builders and remodelers in our class. KB Builders, Inc. keeps all of your money in your construction or remodeling job, not in expensive marketing. We strive to keep our costs down and quality up to earn your trust and loyalty. With that said, KB Builders, Inc. intends to make a fair profit, yes you can find cheaper contractors, but in terms of quality, we offer the best prices in town. *KB Builders, Inc. will meet or beat any documented reasonable bid from a licensed and insured competitor. 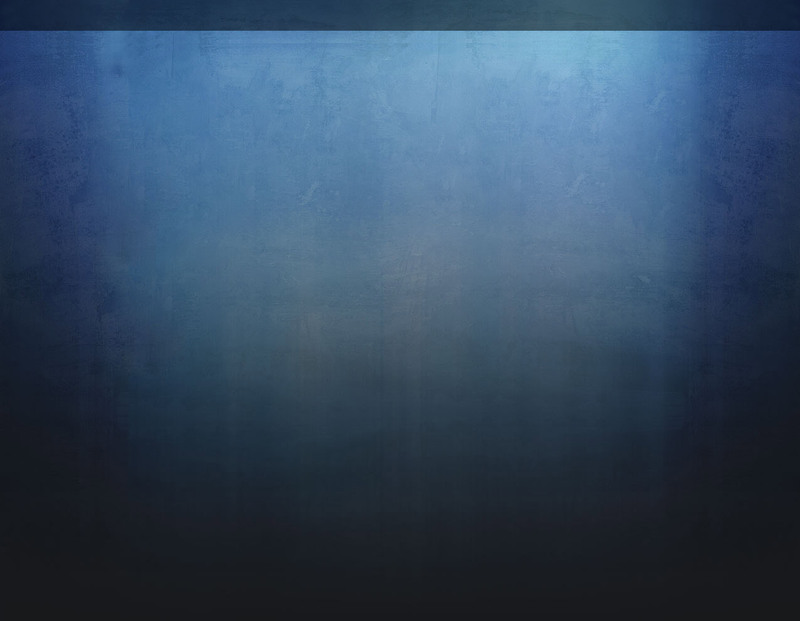 We design and build and renovate the most beautiful custom gunite pools and luxurious spas. We also install , cabanas, fountains, waterfalls, ponds, statuary, custom slides, patios, outdoor kitchens and decks to complete your perfect poolscape. However, we don't stop there...to finish off your project, we offer landscaping with the just the right plantings, landscape lighting to create comfortable or intimate atmospheres and the systems needed to keep your environment safe and healthy to complement your project. Call 813-360-3151 or 727-400-9660 for your Free Estimate. We customize Natural Stone / Rock Pools, Rock Waterfalls, Retaining Walls, Walkways, and stone Patios to add a dramatic enhancement to any project. Whether we are constructing a small stone patio or an elaborate pool, outdoor kitchen or cabana house, our masonry crews will exceed your expectations with our superior craftsmanship and attention to detail. The interlocking nature of the pavers creates a very strong surface where each paver is able to distribute load to the adjoining pavers. 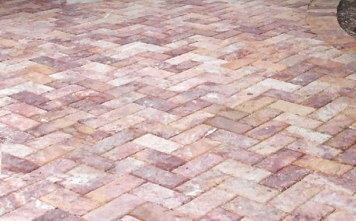 Interlocking pavers are able to shift slightly, to allow for shifts in the earth caused by changes in temperature, moisture, settling, etc. Pavers can be easily replaced if dirty or damaged, and can be temporarily removed to enable access to the surface below the pavers. Pavers require no curing time, so the surface can be used as soon as installation is complete. 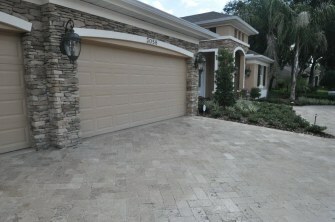 Properly installed pavers facilitate removal of water, which provides for excellent traction and prevents pooled water. Different colors, shapes, and laying patterns allow you to get the appearance you want. Thin Pavers are a thinner version of concrete interlocking pavers (also known as paving stones and brick pavers). They are specifically designed to overlay existing concrete surfaces such as pool decks, sidewalks, patios, and driveways. This means you can cover your ugly concrete surface (cracks and all) with a beautiful and durable product without the cost or hassle of demolition. 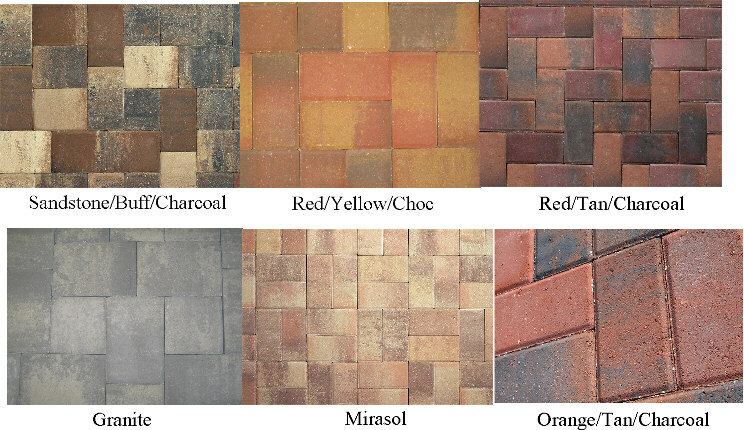 The most common thin pavers are 1 1/8" thick, and are available in a wide variety of colors, shapes, and sizes. Together with coping, thin pavers will give your home a sophisticated look! Installation - Thin pavers are generally installed over an existing concrete surface. Only the coping and the pavers along the edge are permanently attached to the surface. The other pavers "lock" together to create an extremely stable and durable surface. This system creates a couple of key benefits. The pavers are allowed to shift a very small amount. This is not at all perceptible when you walk or drive on the pavers, but it means that small shifts in the earth below the surface will generally not show on the surface. These same shifts often produce unsightly cracks in poured concrete products. 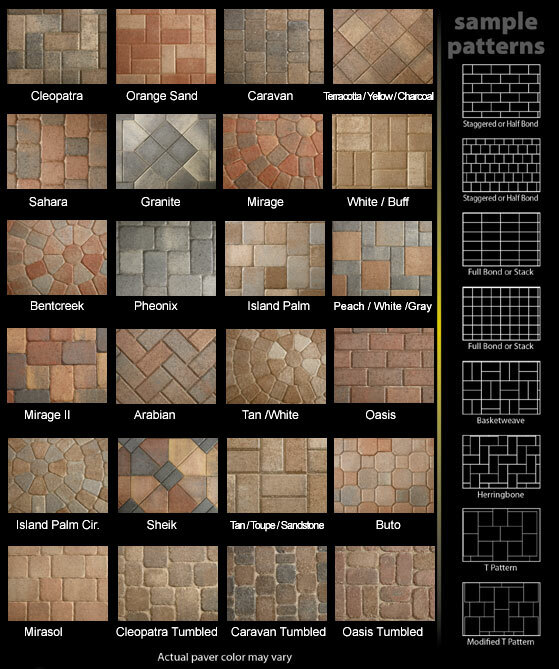 It is a relatively easy task to replace dirty or damaged pavers. For example, if your friend's car leaves an ugly oil stain on your driveway, you can simply pry out the dirty bricks, replace them, and then sweep a small amount of sand into the "seams". Most people can do this in about 15 minutes without professional assistance. Is it necessary to seal thin pavers? It is not necessary to seal thin pavers, but some home owners choose to apply a sealant to darken the color of the pavers and give them a shiny "wet" look. We recommend sealing all driveway applications to help prevent stains from leaking vehicles. Travertine is a form of calcium carbonate, resulting by deposition by springs or rivers. It is a beautiful colored, less coarse grained, natural stone quarried in Turkey's mountainous regions. 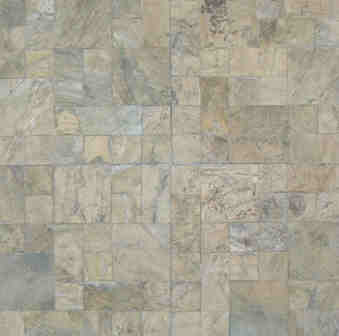 There are also said to be large quantities of travertine in Italy, Greece and South America. With real Travertine applications you have an unmatched natural beauty, with no two pieces being the same. 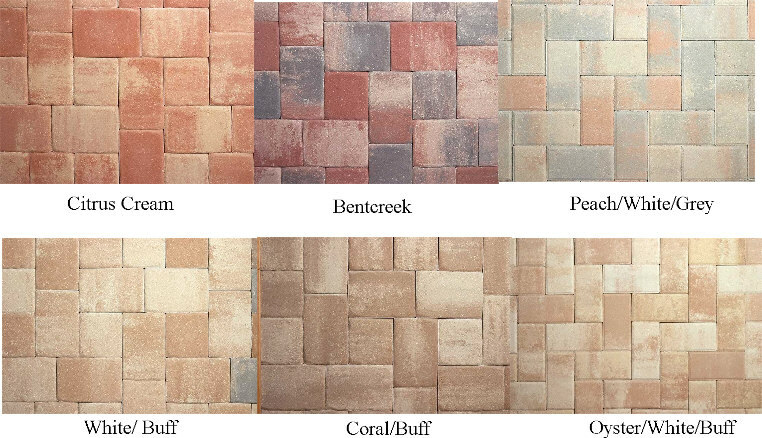 When used in a patio, walkway or pool, the blend of natural colors and textures is breathtaking. Travertine pavers are ideal for use around the pool and patio areas, because they will stay cool on your feet and are freeze-thaw compatible. Travertine pavers have a non-slip surface finish to offset their high co-efficient of friction. This means that travertine will provide a safe walking and play surface area for the whole family. Travertine pavers can withstand weathering and erosion without deteriorating. It is known that travertine material improves with age. 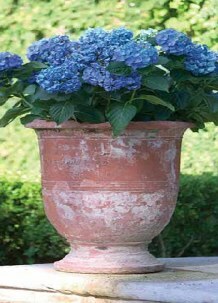 Colors will not fade over time, and the stone will maintain it's natural color for decades. Another great benefit is that travertine pavers require little to no maintenance or cleaning. They are simply a natural hard-wearing stone material. The Roman Colosseum and other buildings made of travertine that are thousands of years old are still standing today. 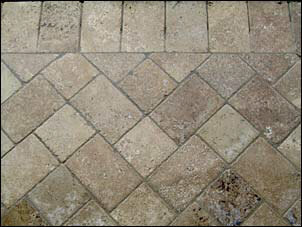 Once travertine is quarried it is then cut into paver size and thickness, allowing it to be used as a paving material. Commercially, travertine paving stones have been used for street pavements, markets, malls, and also churches. 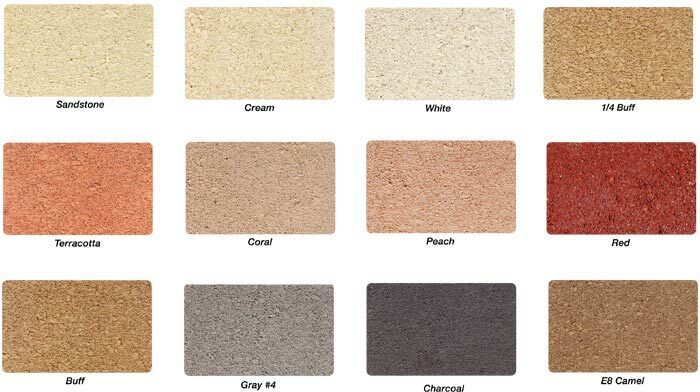 Travertine pavers are also widely used in the landscaping industry. It can create unique outdoor flooring arrangements for patios, balconies, walkways, driveways and around the pool. Travertine is also ideal for use as stepping stones in the garden, borders, and edging around flower beds. How does Travertine Compare to Limestone or Marble? 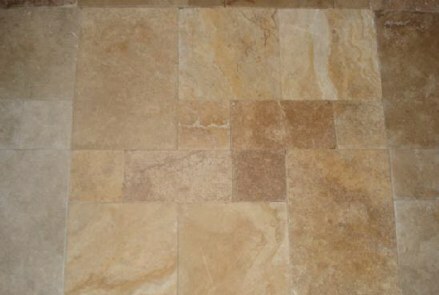 Travertine is a type of "morphed" limestone, where the lime content has been deposited by water. Limestone is the youngest of the natural stones - travertine being 50 million years old, and marble the oldest at 100 million years old. Limestone is the most commonly used construction stone, featured in many popular buildings around the world. 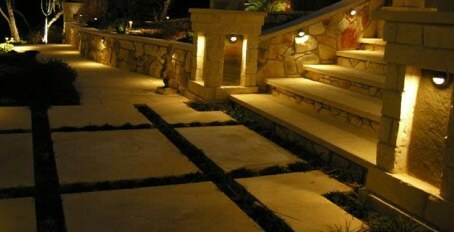 Travertine is ideal for indoor and outdoor applications, because it is non-slip and twice the strength of concrete. Marble, the oldest stone, constains more veining throughout. Travertine is a much wider natural stone than marble, and is suitable for all the same applications as marble.